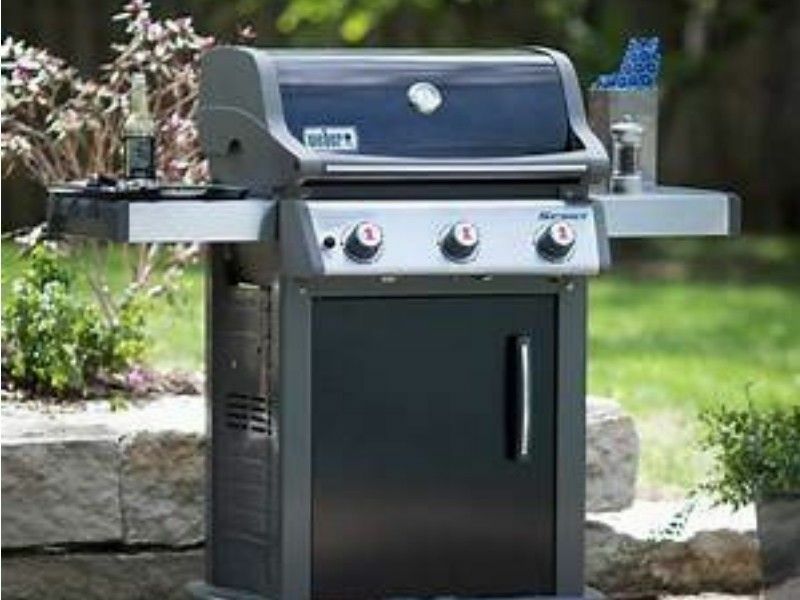 Looking For That Perfect Gift For The Griller In Your Family? Mention this ad with your purchase and receive a free gift. Northwoods Hardware Hank just received its 2019 Weber Grills! Your choices include Smokey Joe, Performer, Q series, Spirit series and the Genesis series. Different color options are available in the Spirit and Genesis series. Come in today for the best selection.